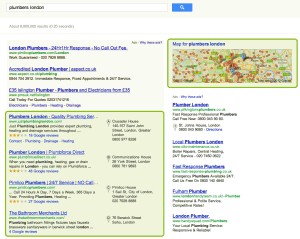 Google offers a product called Google Places which helps local businesses connect with customers. 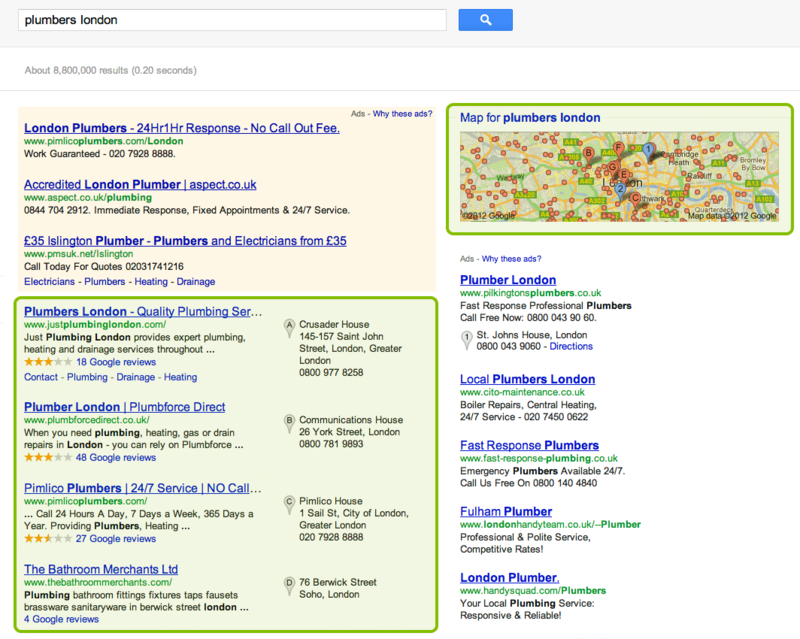 Having an intelligently created listing in Google Places can create a stream of targeted prospects to your business. We’ll take the time to understand your business, the relevant categories for it and intelligently create your listing to maximise your chances of visibility in Google Places. 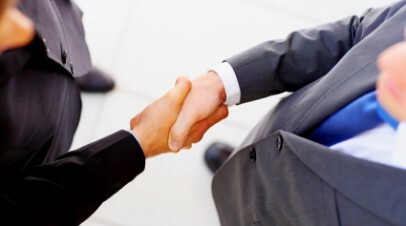 We’ll provide Google with the correct business information, add logos, pictures and coupons (where relevant). We can also help by finding relevant local citations that will help the search engines understand more about your business. We can also help you with bonafide strategies to get more reviews to you business (we feel if you bake your local seo strategy into you business process you’ll get the results your business deserves). We don’t and we won’t create fake business reviews, but by implementing a strategy to get reviews from your real customers you’ll help prospective customers get a real idea of you and your business.